“History” and “tradition” are words that have different meanings to different people. 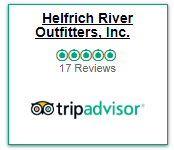 To us, at Helfrich River Outfitters, they are extremely important because they represent much of what we stand for. The Helfrich name has been synonymous with river running since the mid 1920’s. Big News! 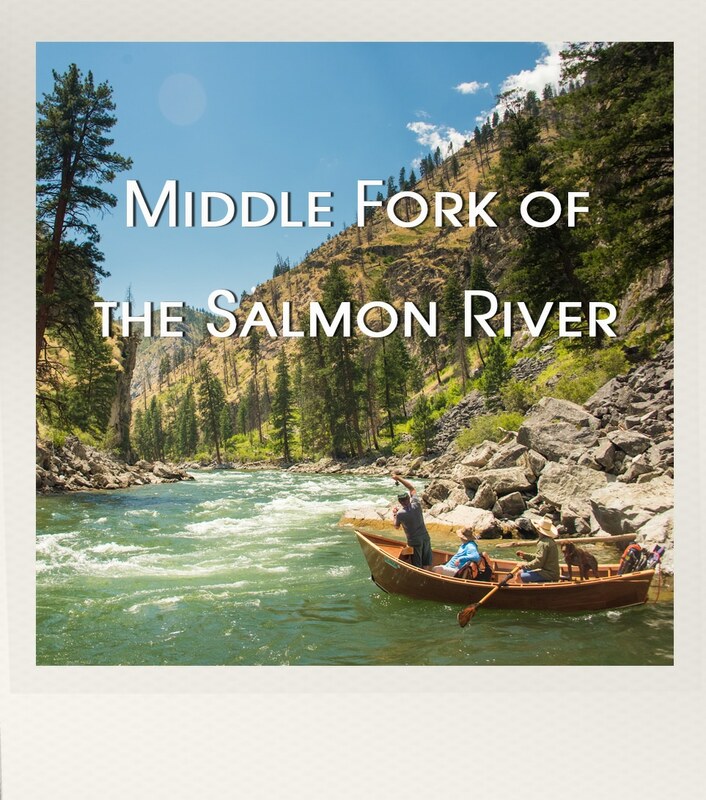 More Middle Fork Dates! Wonderful Trip, experienced guides, good fishing, great company. The food was good and the spirits (human and otherwise), couldn’t have been better. It is a wonderful way to celebrate Oregon. 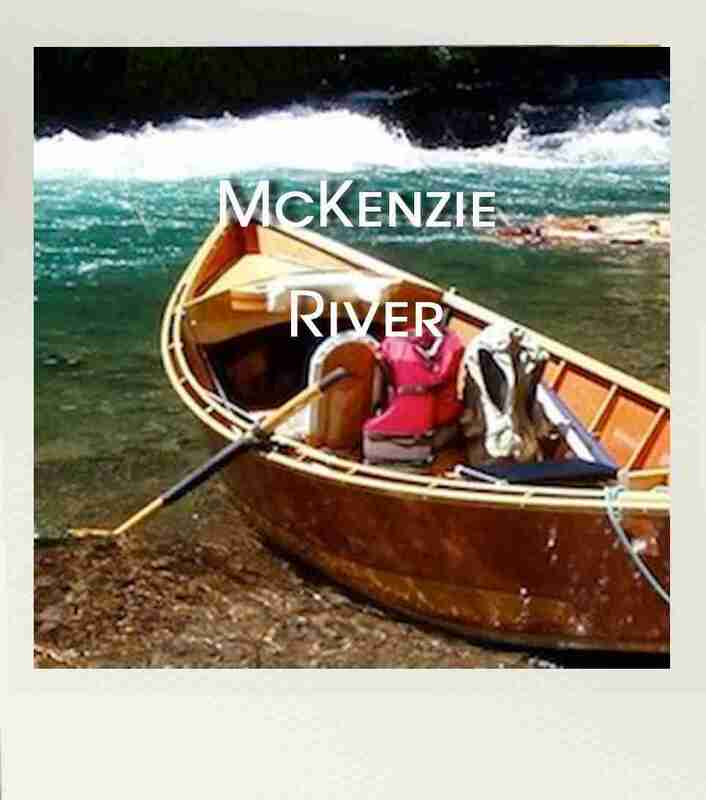 I have had many opportunities to fish the McKenzie River with Helfrich River Outfitters. Every experience was filled with great fishing, beautiful scenery and amazing guides. 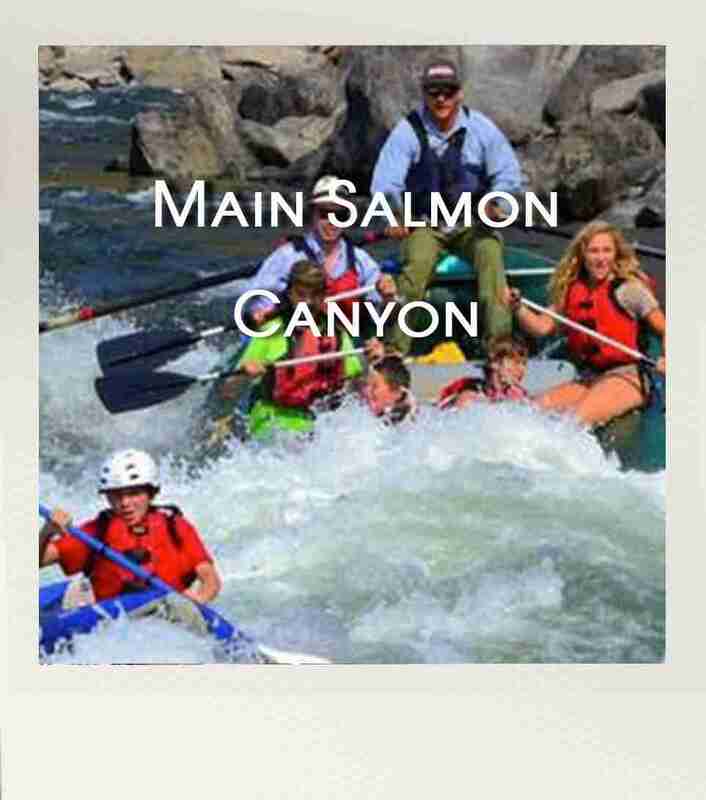 The guides know so much about the river–the history and fishing techniques. 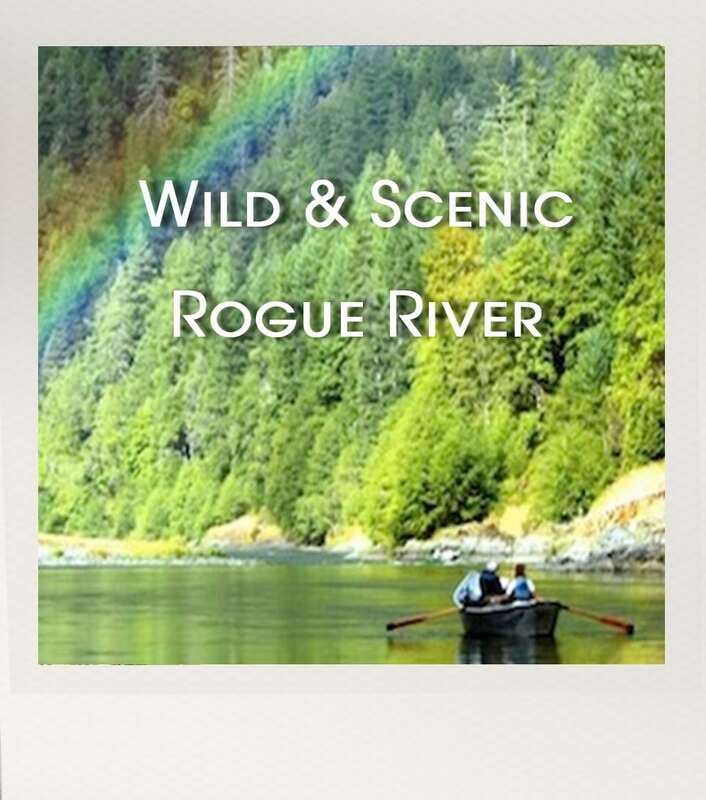 They provide a beautiful delicious shore lunch and take every opportunity to stop and take in the majestic scenery on the McKenzie River. The family’s history on the river is so interesting and charming. I feel so fortunate to know the Helfrich family and will look forward to another great fishing weekend in June with a group of lady friends–Ladies on the Fly. These adventures are memories of a lifetime! It rejuvenates the soul!!! 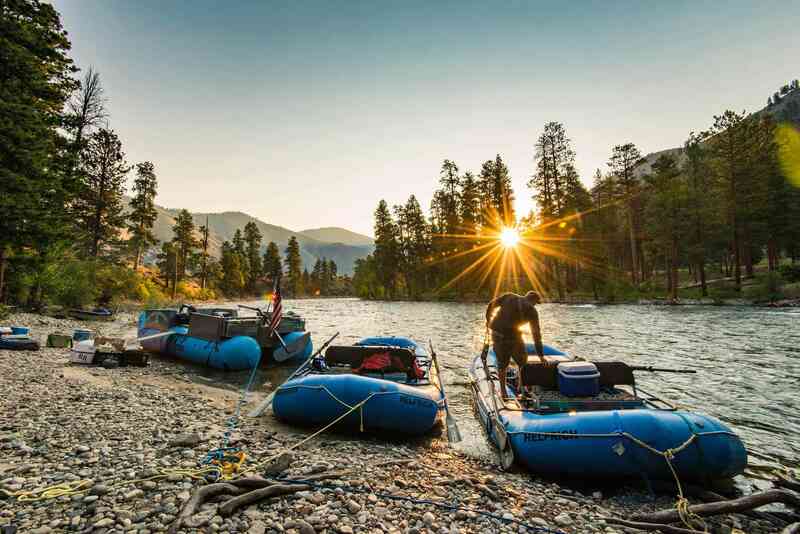 There are a lot of outfitters that can manage the river, but few, if any, can match the overall experience of a Helfrich trip. Regardless of your experience level, they make you feel inclusive from the very beginning to the last minute on the way home. A memory is the one thing that no one can take from an individual. My wife of 40 years has very high standards when it comes to travel experiences, yet when I mention the possibility of a Helfrich trip, regardless of location, it rises to the top. Easily surpassing Mexico, Hawaii, Europe or Asia, it doesn’t matter where we book a trip, but it does matter with whom we travel with. 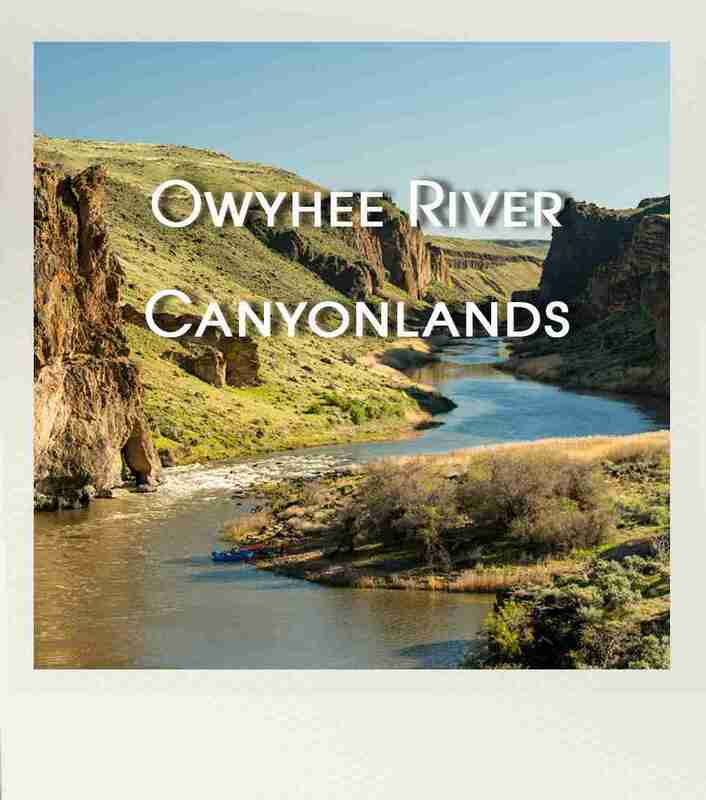 Without going into the details , as that could be a book, I can easily say that a Helfrich river experience is a memory made that is hard to surpass, and one that is easily recalled. This was my 7th trip with Helfrich River Outfitters and like all my previous experiences they’ve always exceeded my expectations. They are a truly amazing family and a wonderful group of guides that cater to your every need. Our trip was organized by a great friend who was getting married riverside and wanted a unique experience to share with his family and friends; he got it. It was a beautiful ceremony over Whisky Creek with Ken Helfrich officiating the exchange of vows. On a side note, the groom had a last minute cancelation of the officiant and asked Ken if he could become ordained and perform the ceremony for him. That goes to show you the extent in which Ken and his crew will go to make your trip a trip of a lifetime. I would highly recommend Helfrich River Outfitters and any of their trips! Copyright © 2018 Helfrich River Outfitter Inc. All rights reserved.